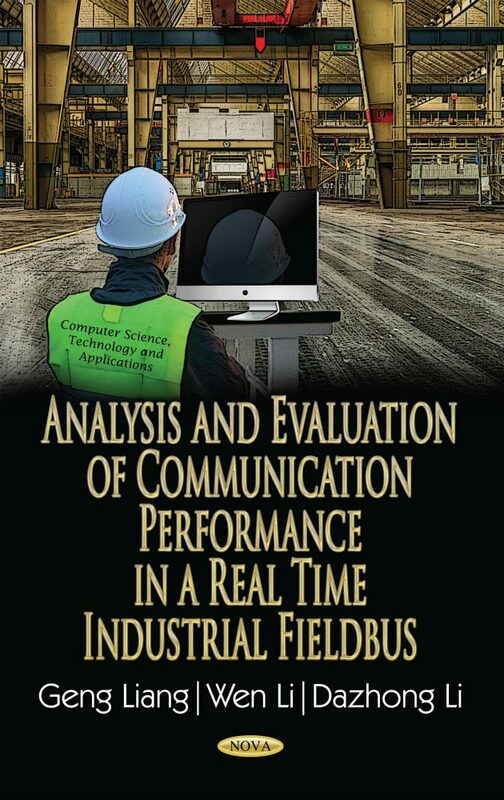 This book provides comprehensive research on the communication performance of a real time industrial fieldbus. Several important topics were investigated, such as how to ensure the transmission of real-time messages within a maximum bound time along the industrial fieldbus mentioned in this book. Profibus, FF, WorldFIP and CAN are all well-proved solutions for real-time communication systems, based on a simplified timed token (TT) protocol and bus scheduling. The following subjects dealing with the real-time communication performance of an industrial fieldbus were investigated and studied in this book. 1) Concept and essentiality of timed-token MAC protocol with the effect of its parameter in real-time characteristics. 2) MAC mechanism in Profibus, timing analysis, optimization of acyclic bandwidth allocation, and the approaches to guarantee the real-time behavior of the Profibus protocol. 3) Principles of acyclic data communication, and analysis of the delay performance of time-critical and time-available data in FF fieldbus data link layer token-passing service. 4) Communication models in WorldFIP network, Producer/Distributor/Consumer concept, response time analysis for sporadic traffic and investigation of the worst-case response time issues. 5) Communication mechanism in CAN fieldbus with its performance analysis and evaluation in real-time applications.